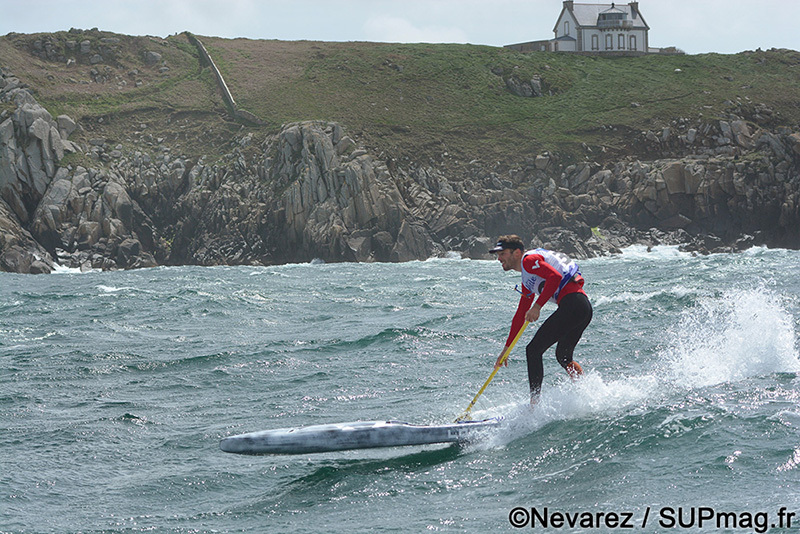 France has long been the epicenter of SUP racing in Europe and, as we saw in Nicaragua a few days ago, is home to some of the world’s fastest paddlers. Though now it’s gaining a new reputation of being a downwind hotspot, with several extreme downwind runs being pioneered on both sides of the country. 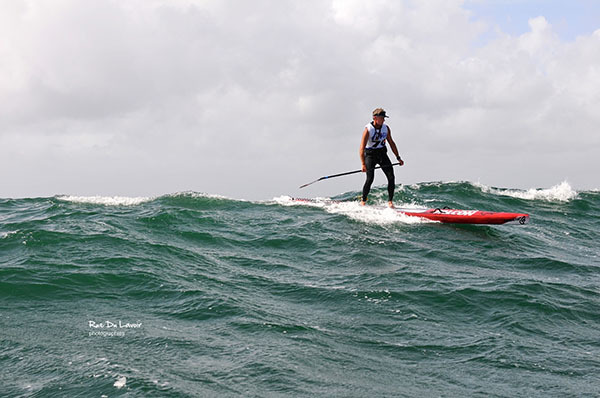 The latest action came from the west coast, where the annual downwind race that’s part of the “Grand Prix Guyader” sailing regatta scored some macking conditions. The 16km course across the bay near Douarnenez was met with 30 knot winds and a 2 metre swell to boot. 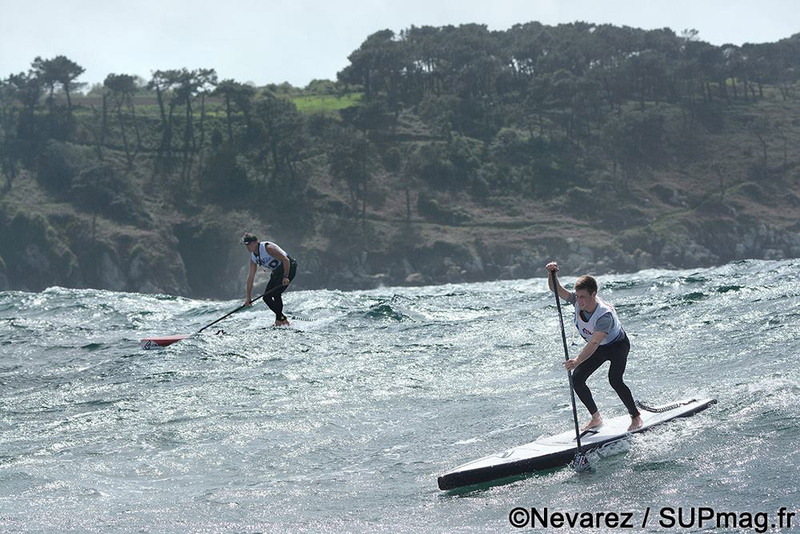 Although France’s powerhouse duo of Eric Terrien and Titouan Puyo were flying the flag in Nicaragua, one of the rising stars of Europe, Arthur Daniel, filled their shoes to take out the 12’6 class, while French paddling stalwart Didier Leneil won line honours on his 14 footer. Martin Letourneur, another name to look out for in the future, came home third.